Diabetes And Cardiovascular Disease – What’s The Risk? Many people don’t realise just how serious diabetes is. 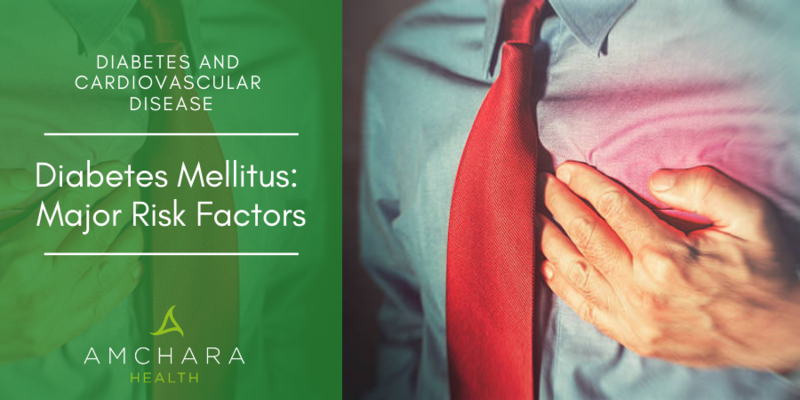 There are a number of complications that can arise from this condition and cardiovascular disease is just one of them. In this article, we examine the risks associated with diabetes and how you can manage the condition to improve your health and lower your chances of a heart attack. What links diabetes and heart disease? You may or may not have diabetes but if you think it’s likely, its time to take action because heart disease is a very real risk for millions of people. Diabetes is a chronic degenerative disease characterized by high amounts of glucose (sugar) in the blood. With this condition, the body doesn’t produce enough of the hormone insulin or it becomes resistant to it. Insulin is secreted by the pancreas and regulates blood sugar levels by transporting glucose from the blood into the cells. In this type of diabetes, the beta cells that produce insulin are destroyed and the body is unable to produce the insulin necessary to move glucose into the cells, subsequently the glucose spills into the urine. Glucose cannot be utilized by the body and basically starves to death. This type of diabetes is most often found in children. Insulin injections are necessary for Type 1 diabetes to control the disease. Type 2 diabetes is much more common than type 1 diabetes and accounts for about 90% of all diabetes cases. Insulin is still manufactured by the pancreas but the cells become resistant to insulin and glucose is unable to enter the cells. Type 2 diabetes is usually seen in adults. There is a very strong correlation between diabetes and heart disease, if you have it you are much more likely to develop cardiovascular problems. People with diabetes often have conditions such as high blood pressure or high cholesterol, which puts them at greater risk of developing heart disease. 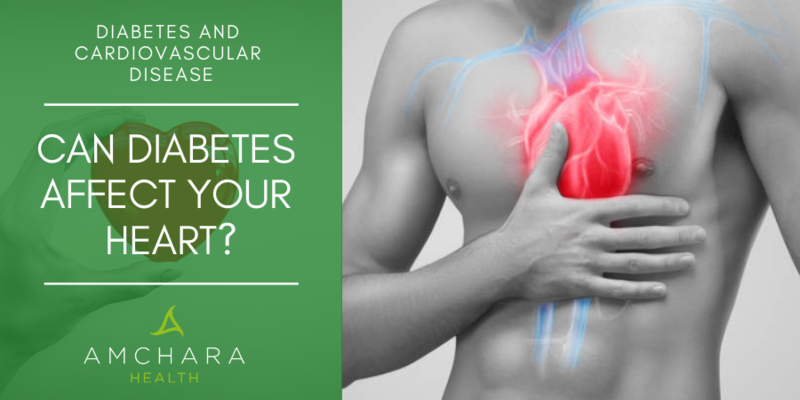 Diabetes causes high levels of sugar to build up in the blood, which can block and damage the blood vessels that transport oxygen and blood to and from your heart, starving the heart of vital nutrients and oxygen. Damage to the blood vessels also makes them more likely to develop fatty deposits – known as atheroma. If atheroma builds up in your coronary arteries it can lead to heart attacks and angina. High blood sugar can also cause damage to the nerves that control your heart and blood vessels. Even mildly raised blood sugar levels over a period of time, can put you at greater risk of developing cardiovascular disease. Cholesterol is a type of fat manufactured in your liver and present in your blood. There are two kinds of cholesterol: LDL and HDL. It is common for diabetics to have high levels of LDL (unhealthy) cholesterol and low levels of HDL (healthy) cholesterol, as well as high triglycerides (another type of fat). This combination is often found in individuals with coronary artery disease. It is also associated with insulin resistance. High blood pressure means your heart has to work extra hard to pump blood, which can put a strain on your heart and damage blood vessels increasing your chances of a heart attack. The benefits of regular exercise should not be underestimated when it comes to preventing or managing diabetes. Exercise can help to delay the onset of type 2 diabetes, as well as reduce blood pressure and thus the likelihood of heart attacks. Moderate exercise offers the same health benefits as any other type of exercise; even housework or gardening regularly can make a difference. Both medications can cause or worsen heart failure and pulmonary edema (fluid in the lungs). These prescription drugs are among a class of drugs known as thiazolidinediones and are frequently recommended to patients that cannot take metformin. Problems with these medications came to light after investigations identified patients taking them had experienced shortness of breath, swelling of the feet and weight gain, all signs and symptoms of congestive heart failure and edema. After stopping the medications and administering diuretics the symptoms disappeared. 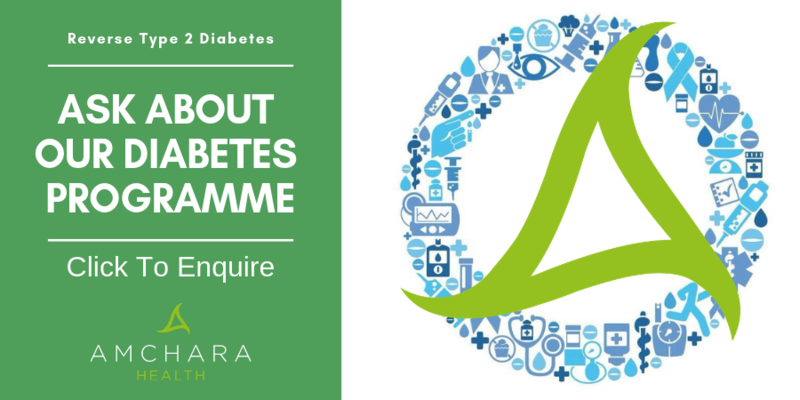 If you’ve been diagnosed with diabetes it is essential that you control your blood sugar levels, your blood pressure and cholesterol levels if you want to lower your risk of cardiovascular disease. If you can do this not only will you lower your risk of cardiovascular disease but also you will also greatly improve your mental and physical wellbeing and may even be able to reduce the medication you are taking. 30 minutes a day, 5 days a week of moderate exercise is all you need to do to gain health benefits and reduce your risk of cardiovascular disease. Activities like walking, dancing or gardening are free and easy to fit into your daily life. Muscle strengthening activities at least 2 days a week can offer additional health benefits. The biggest culprits for diabetes are saturated fats and simple sugars (these quickly raise blood glucose levels). It makes sense to prioritise removing or significantly reducing any refined or processed foods that contain these ingredients from your daily diet. Snacks – crackers, crisps, biscuits etc. Dried fruits – have concentrated nutrients but also concentrated sugar! On the plus side, there are plenty of other foods to enjoy that won’t play havoc with your blood sugar levels, especially if you make sure that you combine proteins with slow releasing complex carbohydrates and healthy fats at each meal. Complex carbohydrates - release their sugars more slowly into the circulation, try: whole grain and stone ground wheat, oats, rye, buckwheat, Quinoa, millet, sweet potatoes, yam, corn, butter beans, brown or basmati rice, butternut squash. Good quality protein – chicken, fish, turkey, low fat cottage cheese, low fat natural yogurt, tofu, beans, lentils. Being physically active should be easier and your circulation, blood glucose, blood pressure and cholesterol levels may improve too. Weight loss can help to lower your glucose levels, increase insulin sensitivity and decrease your risk for heart disease. If you find this difficult to do and need help, a health retreat like Amchara is the perfect place to find motivation and guidance. We’re dedicated to providing you with both insightful information and evidence-based content. We’d love to hear your thoughts, get in touch! What are common signs of Type 2 Diabetes? Type 2 diabetes: is weight loss a simple solution for this global epidemic? Insulin: Good health depends on it!